In ‘An Evening With’ Julian Norton will share amusing anecdotes from his veterinary work in North Yorkshire. These true stories bring to life the drama and humour in the daily routine of a rural vet. Julian Norton is the star of the popular Channel 5 Television series The Yorkshire Vet, the hit fly-on-the-wall documentary series that follows his work in and around the Yorkshire Moors and Dales. 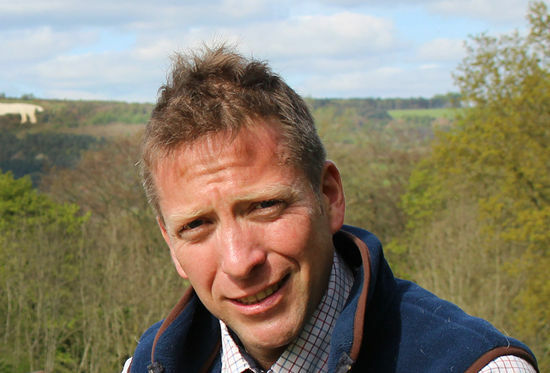 Julian is also a best selling author of two titles ‘A Yorkshire Vet Through the Seasons’ and ‘Horses, Heifers and Hairy Pigs: The Life of a Yorkshire Vet’. Julian’s latest book ‘The Diary of Yorkshire Vet’ was published on 17 September 2018. Join Julian for a fun and fascinating evening, sometimes sad, often funny, yet always warm and compassionate. This show is an inspiration for anyone who loves animals, with Julian’s passion and commitment always at the fore. Yorkshire Poet, Writer & Performer, Kate Fox will be compering the show.